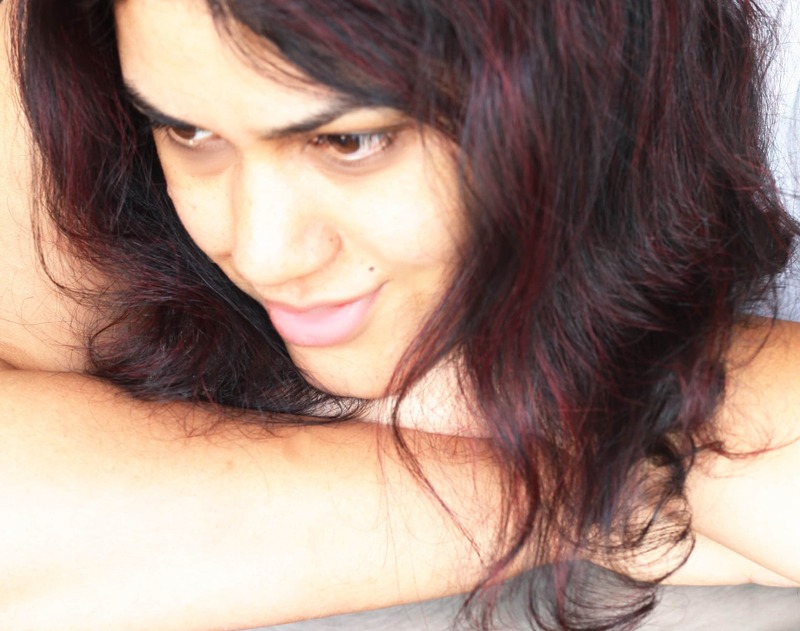 The featured blogger for the month of May on Spiceroots is Shireen who writes the phenomenal blog “Ruchik Randhap”. 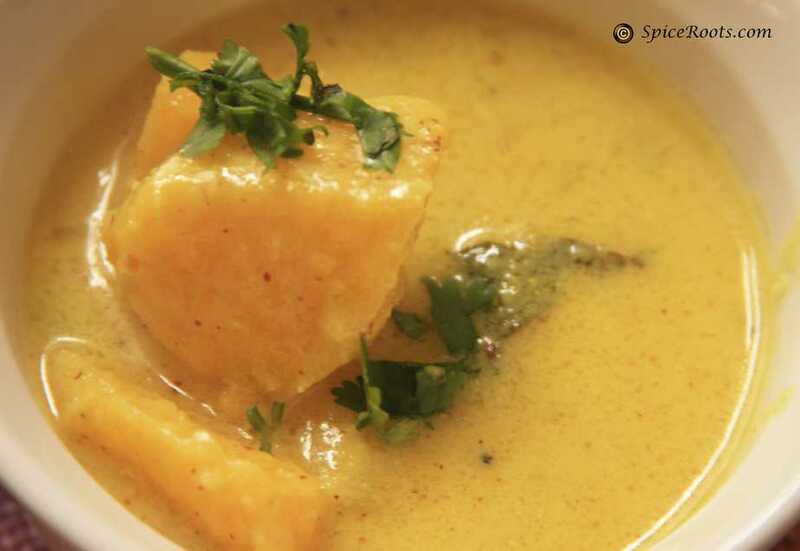 Her blog oozes so much happiness and love – for people in her life, for the food she cooks and best of all for traditional Mangalorean cooking. 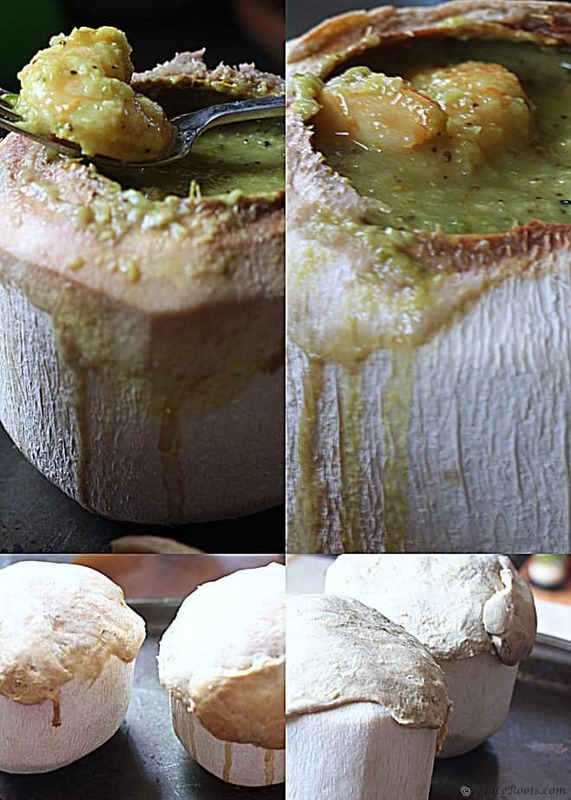 She sources forgotten recipes, recreates recipes that she grew up with and blogs with pure joy. 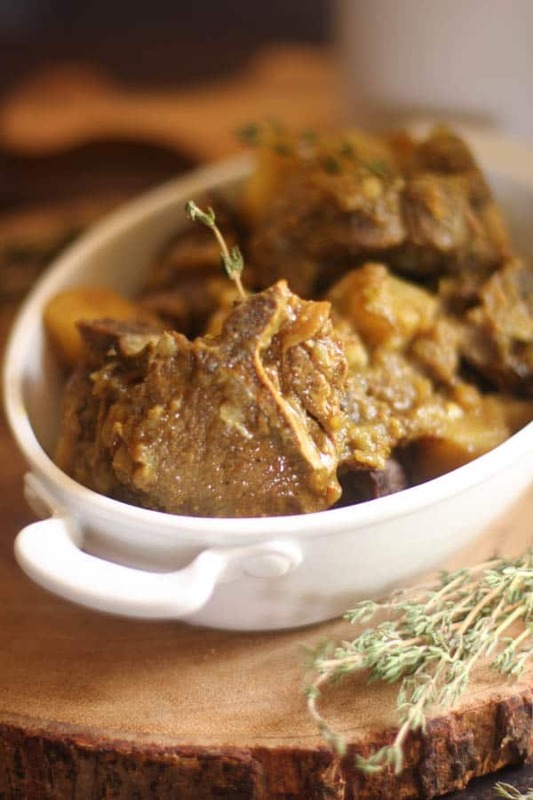 Today’s recipe is from Shireen’s blog. I have not asked her if I could use the recipe. I wanted this blog post to be a surprise for Shireen, so taking a permission before hand would have made that impossible. Shireen inspires you to get out of your comfort zone and try out something new. Even if it is a dish or an ingredient you had not heard of before. And she does it by simply showing you how. I can’t write enough about her delicious Mangalorean recipes, home made wines and traditional snacks. She writes about them weaving in stories and anecdotes, history and methodology and the warmth just touches you somehow. While talking to her about a vegan biryani that I had to make for some friends, I came to know how big she was on all biryani and pulao dishes. It was an Aha moment for me. No wonder we connected. We are both Biryani buffs . What really inspires me about Shireen’s work is her approach to traditional cooking. She keeps it pure, she calls the dishes by their original names and if that was not enough, she mesmerizes with great food photographs. There they were- basil seeds and we call them bubre byol ( BU (as in BUT ) – Re as in ritz ; be yole ) in my mother tongue Kashmiri. I was thrilled to finally realize that they had been in front of me all the time. I just had no idea that they were called basil seeds. Another Aha moment! 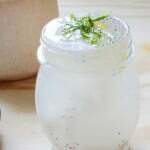 So I got myself a pack of these tiny little darlings and set out to make this refreshing drink that also has health benefits rooted in Ayurveda. Chill the coconut water before you make the drink. Using a spoon, scoop out the coconut cream from inside the coconuts. Now mix all the ingredients and drink up. Shireen's notes say that you may need to add sugar based on the sweetness of the coconut water. Use it if you need to. I’m late to this party.. what purpose does the added salt serve? Thank you! Hi Carli, The addition of salt, in addition to balancing flavors makes this a complete electrolyte drink. 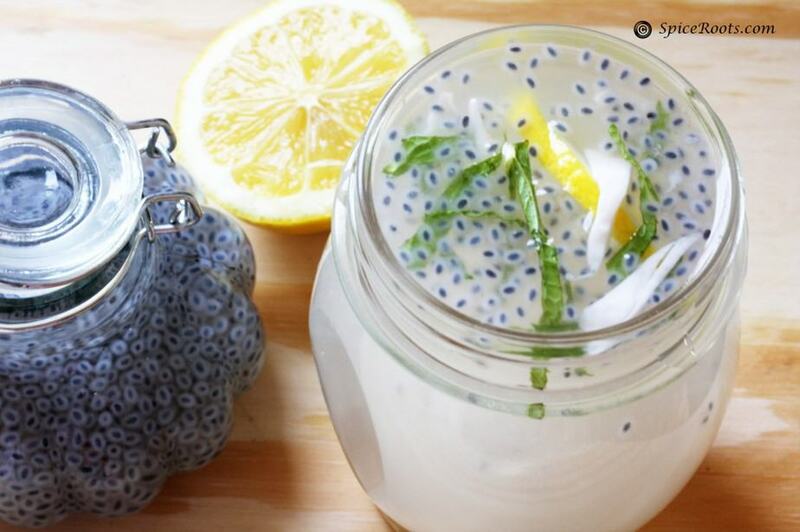 These look like Chia seeds or sabja..and the drink is just perfect to beat the heat! Lovely pictures. 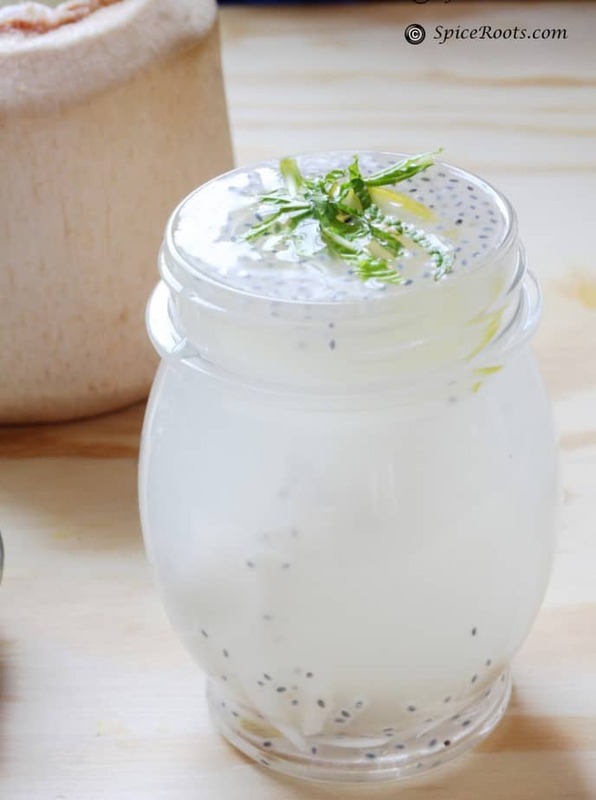 wow….coconut water with basil seeds…..definitely a must try !!!! bookmarked !!! How sweet! We could do with a pitcher of that, thank you! Randhap means “cooking food(at home)” in konkani 🙂 Nice post and the featured blog is lovely! Ansh, excellent writing. wish I can find style like yours and yes I love Shireen’s space too. No wonder you took up this wonder thirst quencher. this is a triple cooling drink…. 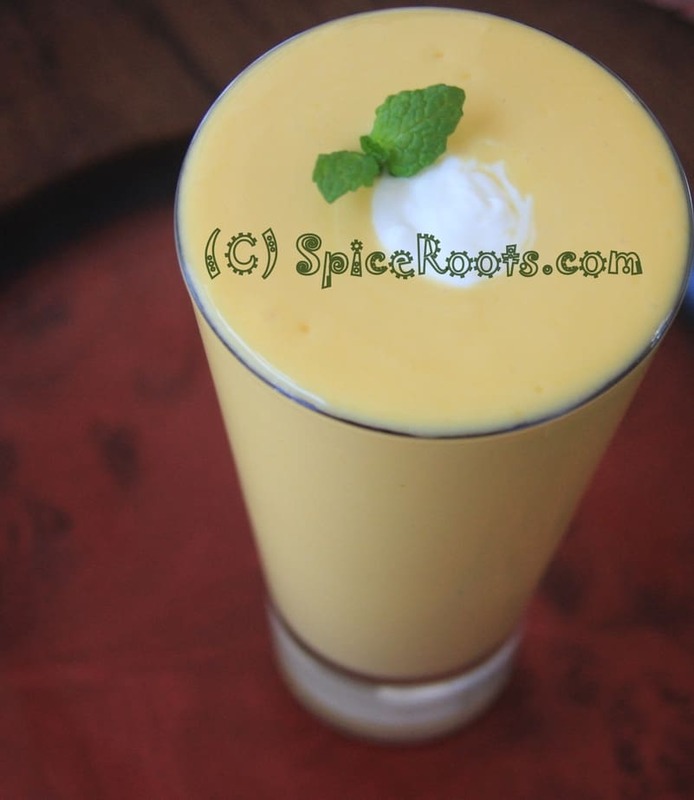 with coconut water, mint and sabja. excellent to beat the heat in the summers. I wish I could take a sip of this drink right now! It has everything I love and is perfect for summery afternoons. Did u know that these basil seeds are also known to lower cholesterol? Now how cool is that! I look forward to your inspirational Thursdays. Thanks for introducing us to Shireen’s blog…I can’t wait to check it out for all the reasons u love it. Excellent write! Will try out the recipe for sure…basil ke badley tulsi seeds liya toh chalega? Ansh, sweetie, thank you thank you & thank you for this beautiful post – you really surprised me with your honest and beautiful writing – especially about my blog which I didn’t know you liked so much. Thanks, I donno what to say! Lots of love n warm hugs! !